Mr Karagama is proud to work with Sue Addlestone B.Sc. (Hons), MRCSLT, BAC (Cert.) 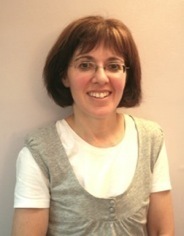 Sue is one of the UK's private speech and voice therapy specialist. Mrs Addlestone has a qualified degree in Speech Pathology and Therapy. Within her career Sue has worked with children and adults of all ages to help with speech problems.